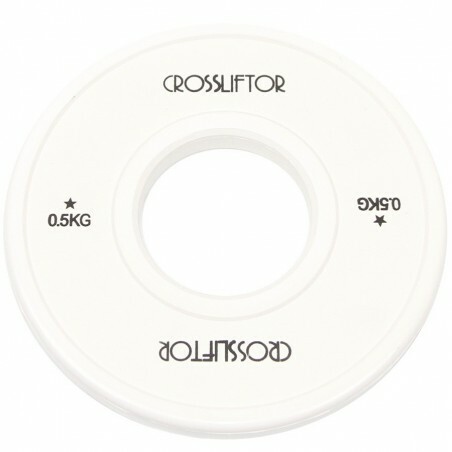 The change plates high quality ! 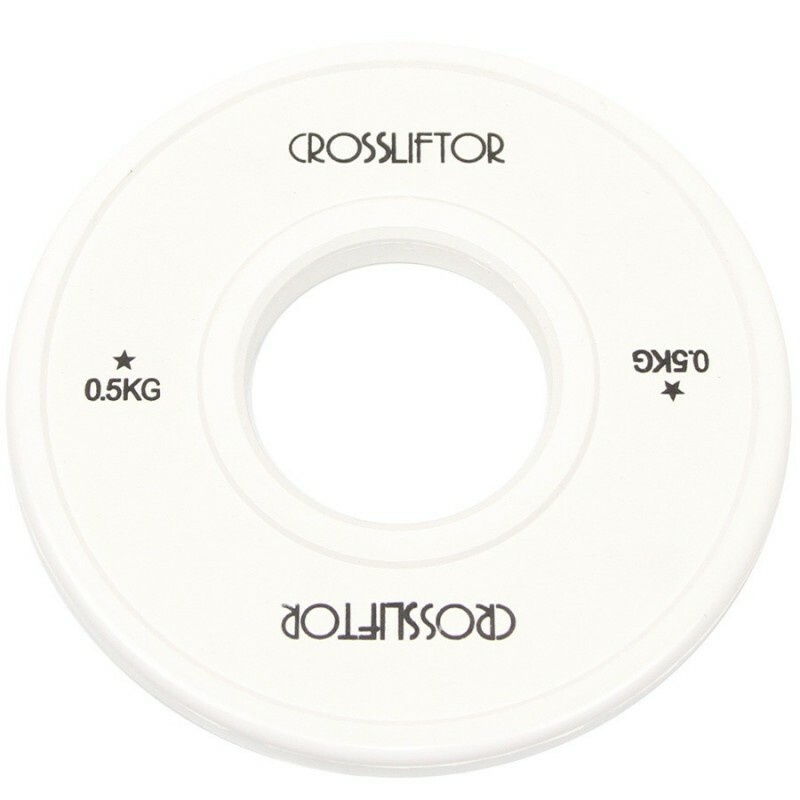 The Change Plates is made of dense resin and high-end products, these additional weights minimize noise when the bar is released. 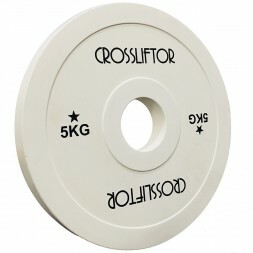 Their Collar opening meets IWF standards of 50.1 mm. 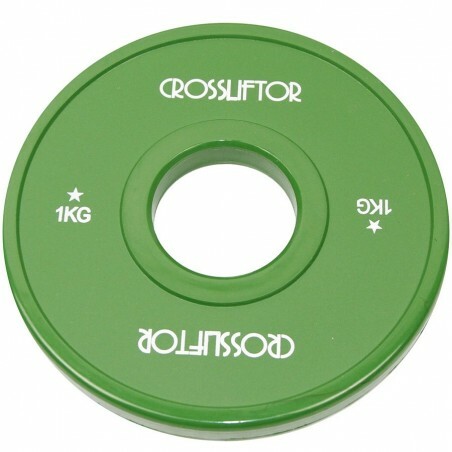 You will be able to adapt your weight with great precision to respect your loads and work efficiently. 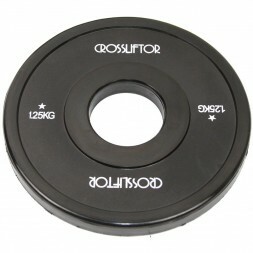 Friction Grip Change Plates are essential for all boxers and all athletes who practice weightlifting regularly. 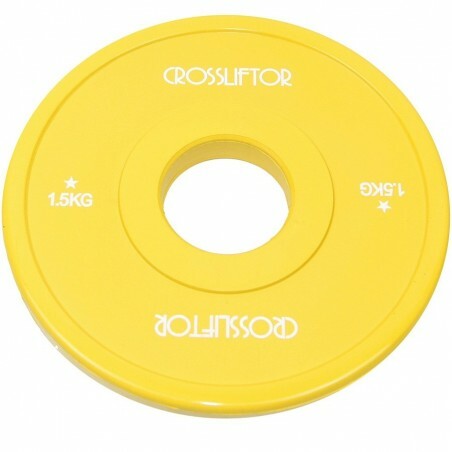 Weightlifting plates for a precise job! 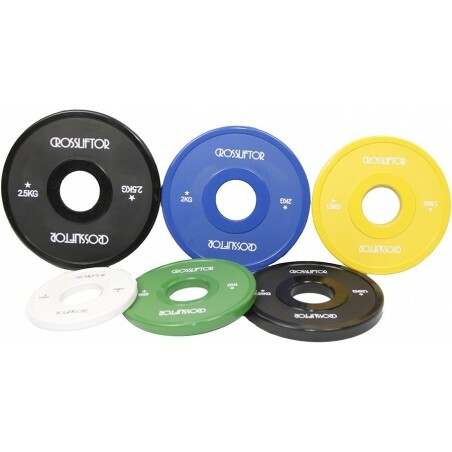 The Collar opening of these plates has been adapted to fit most accurately to your Olympic bar. Your technique will remain perfect throughout your movement. Noise is also reduced for your working comfort. 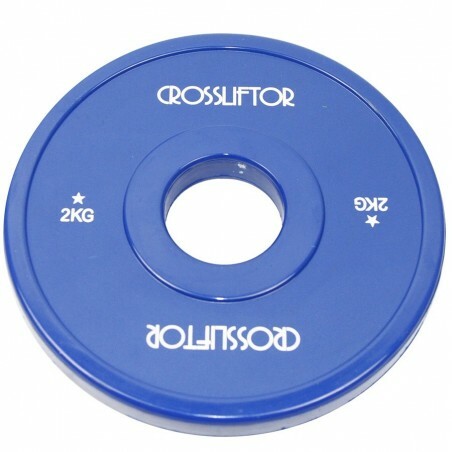 The importance of the loads for your progress in weightlifting is very important. 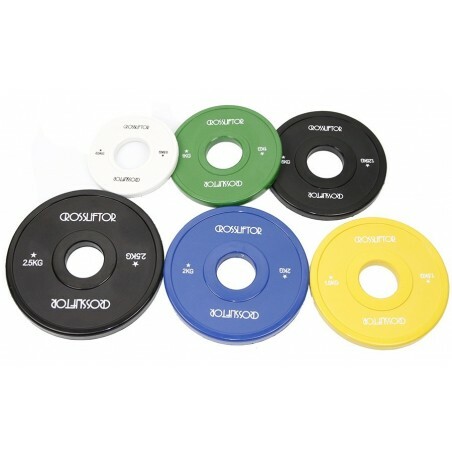 These fractional plates will allow you to adjust your load according to the movement and the desired exercise. 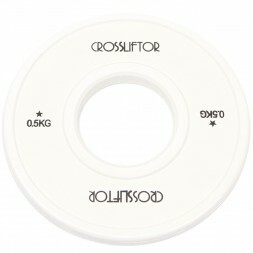 These fractional plates will be your best ally to get all your personal records.